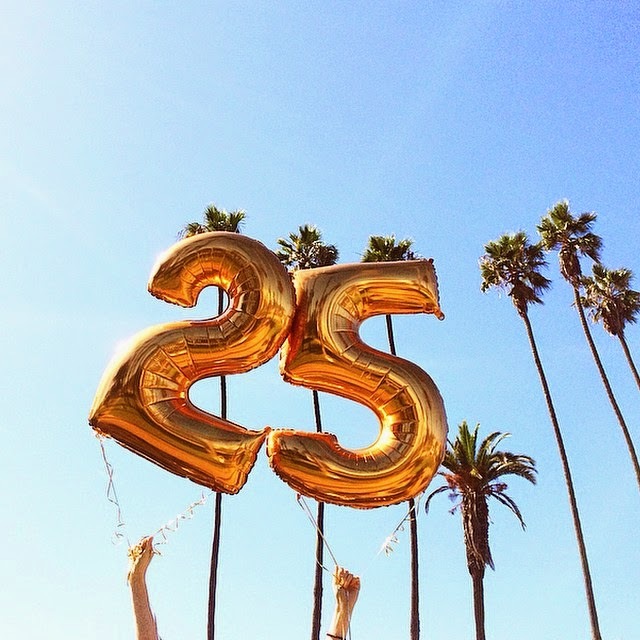 Golden Divine Blog | A Los Angeles Based Style and Beauty Blog by Ashley Murphy: Hooray, twenty-five! Happy belated Birthday! My 25th b-day is this Friday :) Aren't b-days the best? !